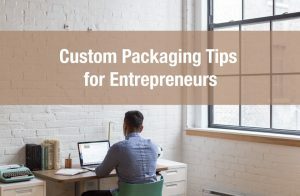 Have you ever used price pack architecture techniques when designing your custom boxes or custom packaging? 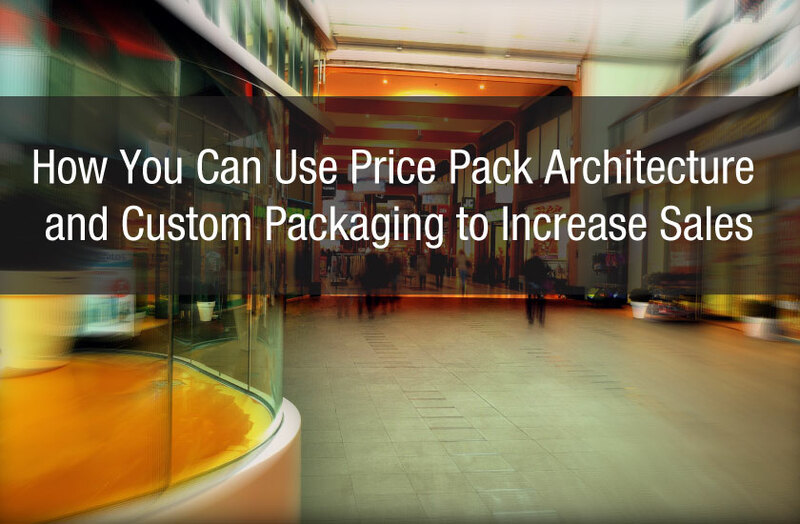 What exactly is price pack architecture though and how is it linked to packaging design? Price pack architecture (PPA) is nothing new. It’s not a magical technique or process that can be employed overnight to double your revenue. 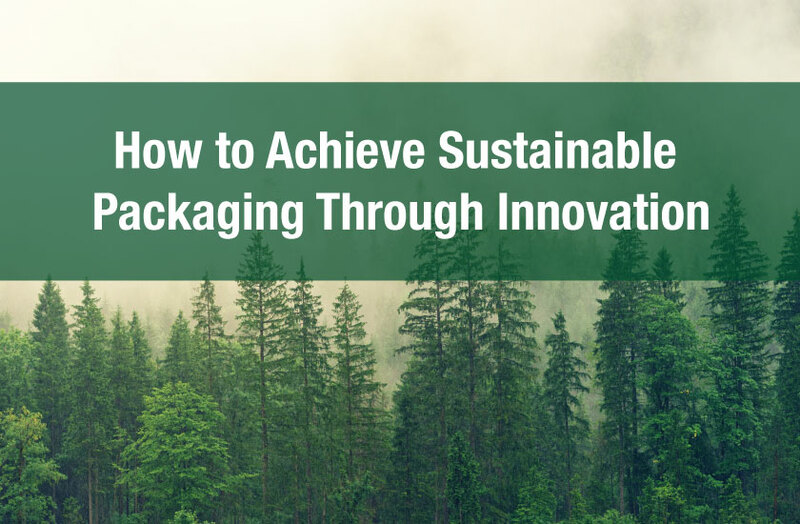 Depending on the size of your business your may or may not have the resources to take advantage of PPA but nonetheless it’s possible to gain a better understanding of PPA and use elements of this method to better inform your packaging strategy. What is price pack architecture? 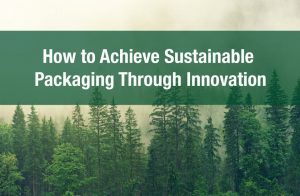 PPA is the art and science of unlocking incremental margin creative modifications to your packaging. 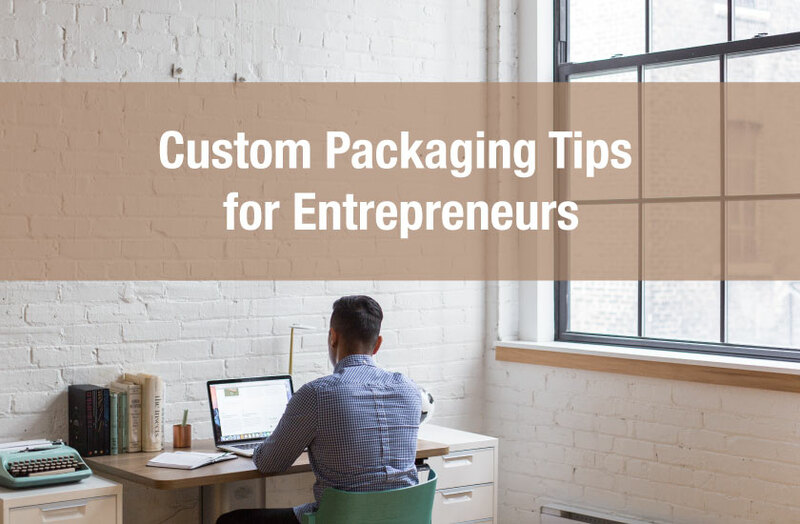 For example, downsizing your product packaging, or adding a convenience handle, or perhaps adding claims about the product such as sustainability claims or health claims and nutritional benefits. This matters because what may work for ecommerce products may not work as well for in store retail. When consumers buy products online they are not able to physically grab the product and rotate it. They must rely on the information printed on the screen to better understand that product. How do you know which packaging design modification will best meet the needs of online consumers versus retail consumers? Packaging design can also be segmented at the retail level. Selling your product at a high end grocery store such as Whole Foods can look different than selling your product at Walmart or at a small boutique shop. It’s possible that selling your product at a physically smaller store requires a smaller package but with little or no design modification. Creating something unique for your retail partners allows you to provide more value for both you and your retail partners. 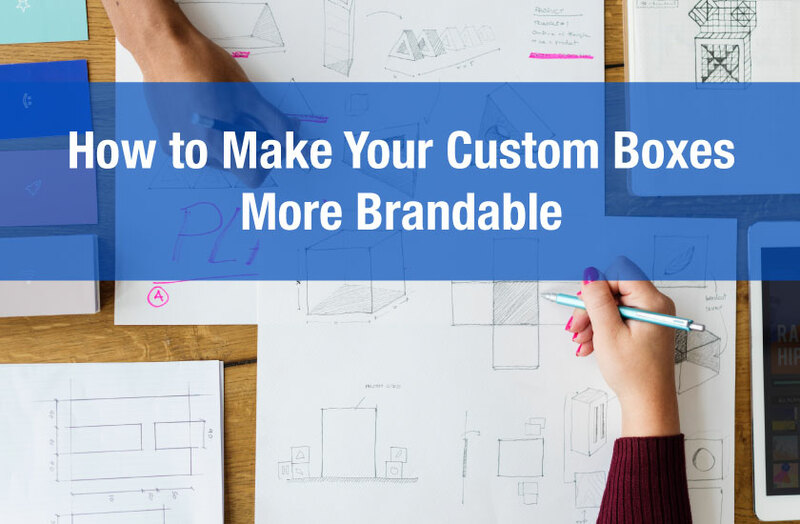 A more customized experience that better fits the customers is always beneficial for everyone. Have you ever seen those mini Coca Cola cans or bottles? Have you ever wondered why Coca Cola decided to shrink their product? If you ever compare the price of these mini Coke cans or bottles versus the standard Coke cans you’ll notice there’s a huge difference in price per ounce. The mini cans are 5.3¢ per ounce versus 2.6¢ per ounce for a standard sized can. However, the min cans cost less per can versus the regular size. Coca Cola found that it could squeeze out a better margin and improve profitability by making this package modification. You can see from the example above how PPA can assist you when thinking about creating your next custom box. 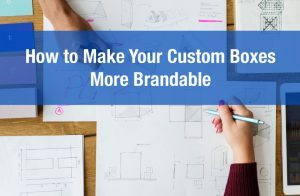 Consider your sales channels and think about what slight design modifications can be made to help grow your margins. You may not have the budget or the resources to conduct thorough PPA research but you’ll be much better off if you have an understanding of PPA.